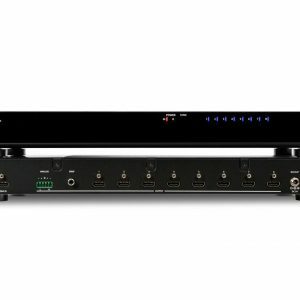 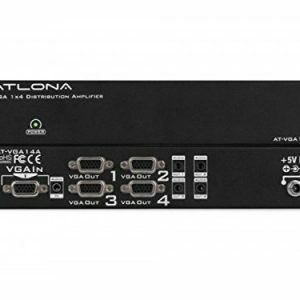 Atlona’s HDBaseT RSNET transmitter uses the advanced technology of HDBaseT combined with power over category cable (PoCc™) to extend signals to an unprecedented 328 feet (100 meters) over a single category cable. 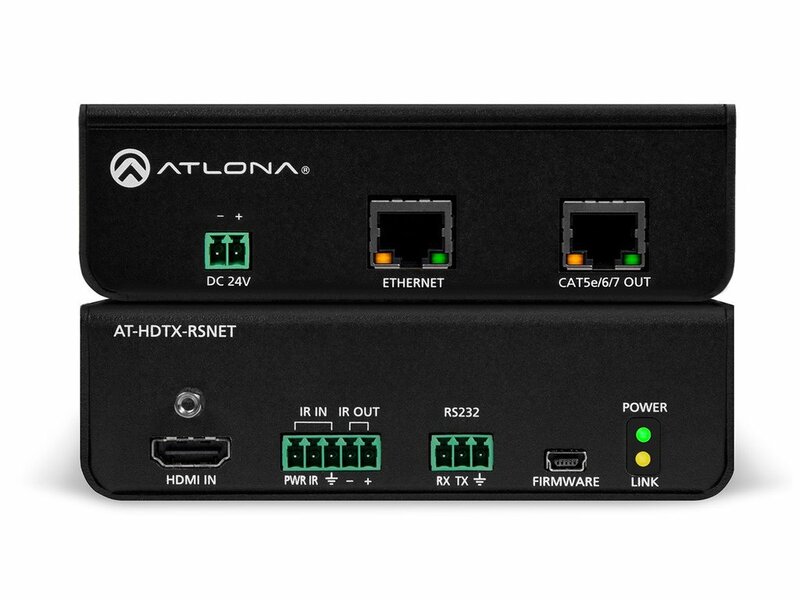 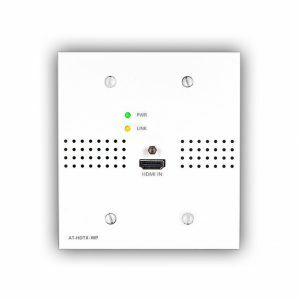 Atlona’s RSNET transmitter boxes are ideal for larger connected homes or sophisticated boardrooms and educational facilities that need complete control over long distances. 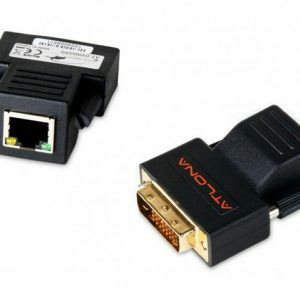 Specially engineered for simpler installation and higher resolutions at longer distances.